Your guests will love being pampered in any of these luxurious bathrobes, and the slippers are the extra touch that will make you stand out from the rest. Good quality. Customers appreciate them. Brilliant value for money. My customers love them. 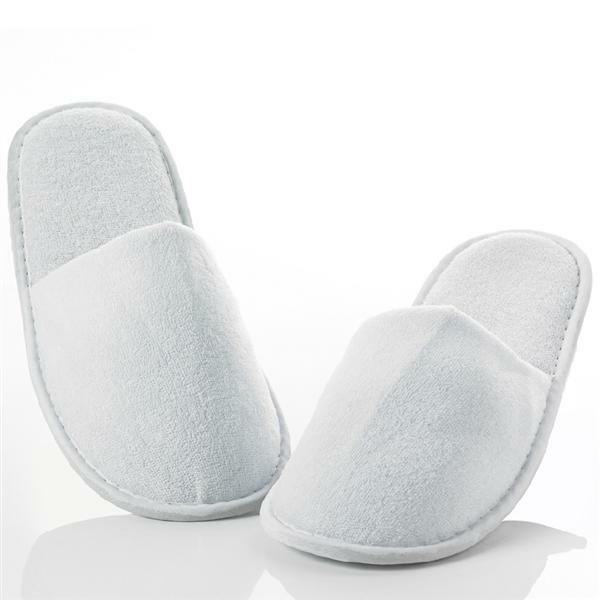 Great product and, good quality for the price so I would purchase them again. Comfy slippers, but don't really fit larger than UK men size 9. Great item with a great price - nice extra for guests. Excellent luxury item. I have tried others but these offer the best quality per £. Great value for money as our tenants feedback is they love them & they're very hard wearing & go in the washing machine & come out great.